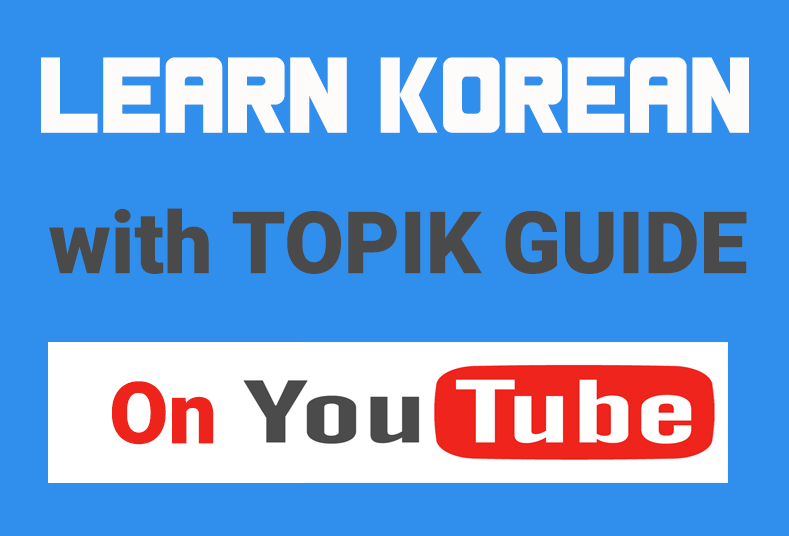 The Frequency list of 6000 most common Korean words compiled by National Institute of Korean language is already available on TOPIK GUIDE in 6 parts – First Part, Second Part,Third Part, Fourth Part, Fifth Part and Sixth Part. You can also access the complete list on a single webpage in plain text form. It can be useful for printing purposes. This html list is from ezcorean.com. One plus point with this list is that it also has the difficulty levels of the words as A, B and C in the second column. A means the basic and most common words, B the intermediate level words and C represents advanced level words. You can ignore the first and third columns. Hope you find it useful. Go to THE LIST. Is it possible to sign up for two different level exams? Actually there is no relation between TOPIK levels and the levels of course in Korean language institutes.. Your Post Is Very Useful About Korean 6000 Words. Satish, is the Word document the original from NIKL or written by you? Either way, I happen to have problems opening it. Any idea why? Could you maybe zip it? PS: Should you ever dare to create your own word document, my suggestion would be to keep all the tabular elements / references of the original NKIL document (such as word class and hanja) and sort it after frequency, as the NIKL original is already sorted by (Korean) alphabet. Hi Philipp, Sorry for late reply. Thanks for all the work, I have a question: are these vocabulary lists related to the TOPIK test level ? I mean if I am taking intermediate test(levels 3 and 4) are they going to be based on the third and fourth part of this vocabulary list ? is this list the same things as those in 6 parts? Did you ever study Chinese Characters to facilitate your vocabulary level? Thats too bad. I abruptly stopped studying Korean vocabulary to absorb Chinese characters. You can even learn the pure Korean words easier once you learn its Chinese equivalent. My opinion. Fantastic site, by the way! I was unable to open your document / HWP format…..
You mean you downloaded the file but it’s not opening? This is brilliant! I shall be printing this out on to flash cards – order them all by difficulty etc, or would you suggest something else? Also, what do the columns stand for? I mean the ones I can dismiss. Do you have all the information that’s in the html list in a table? I want to be able to sort through it. How can I get this complete guide? Is it downloadable only if I paid $19? Or u will send that book to me? It’s downloadable. You will get the download link automatically through email after you complete the payment. Thank you. Really useful. I’m indebted to you. One small criticism is that those unnecessary spaces before and after the words make it difficult to convert into other formats such as Anki flashcards. How was this list generated? Did you use a linguistic corpus? Umm all the Korean just appears as boxes; and yes, I have Korean language support on my laptop, 저는 있어요.